Health Club and Sports Shop. Huron Sports and Fitness is Air Conditioned, Dehumidified, and Air Purified. Huron Sports and Fitness offers: Personal Training, Nutritional Counseling, Supplements, Tanning/Lotions, Pilates/Yoga Fusion/Mat Classes, Yoga Classes, Zumba Classes, and a Sunrise Yoga Class. 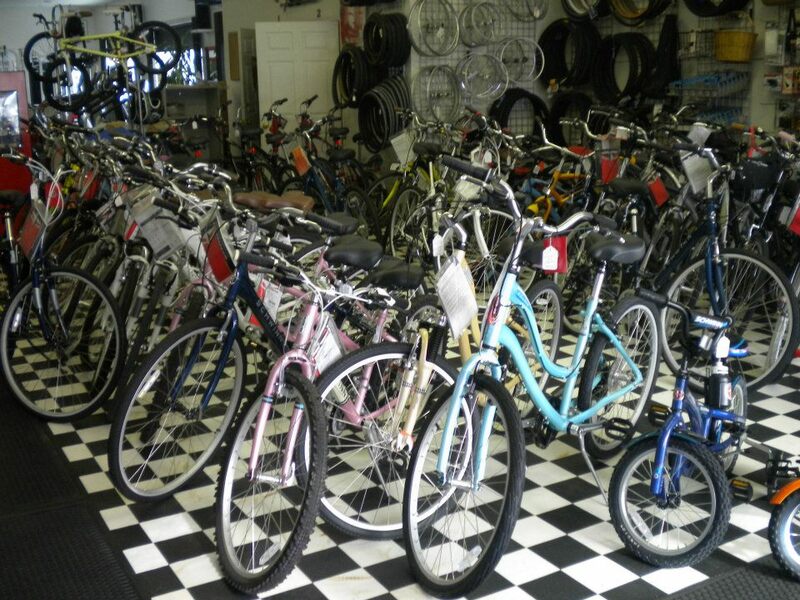 Huron Sports and Fitness also offers Bike Sales, Bike Rentals, and a GSA Pro Golf Simulator.